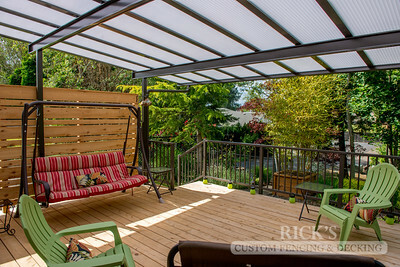 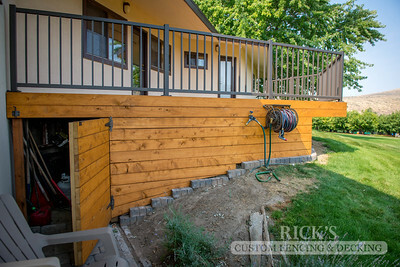 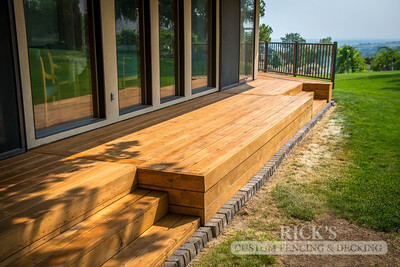 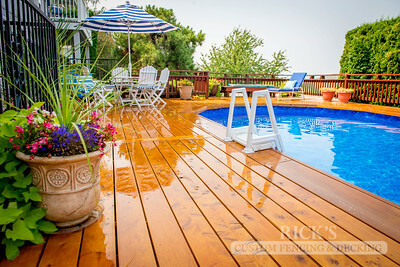 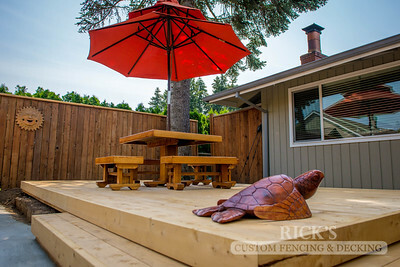 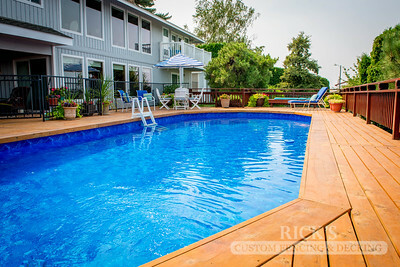 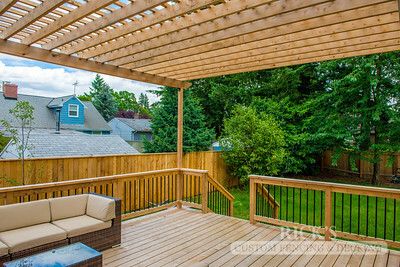 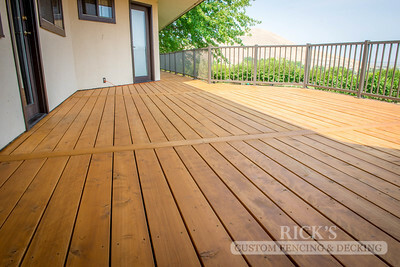 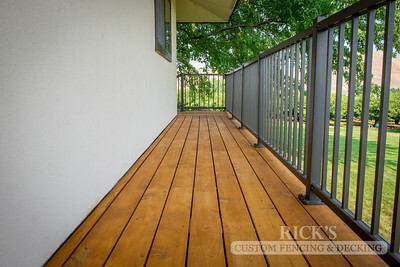 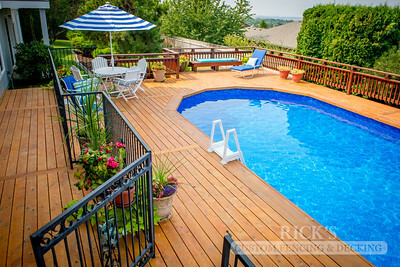 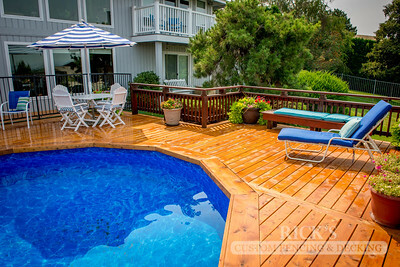 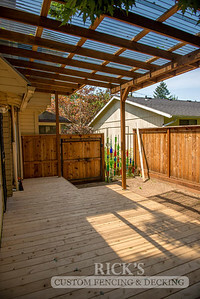 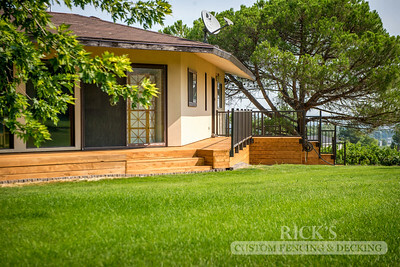 Stained decking produced from locally-sourced Port Orford Cedar. 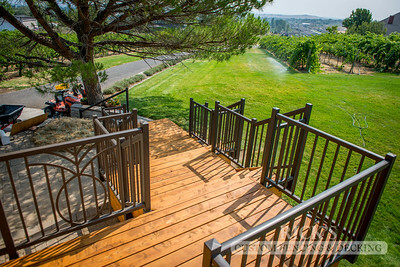 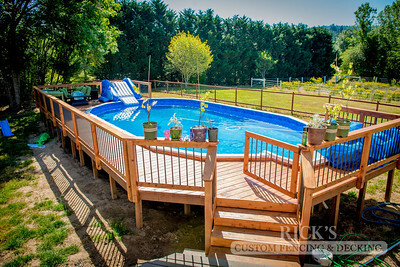 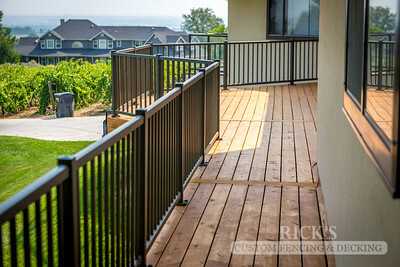 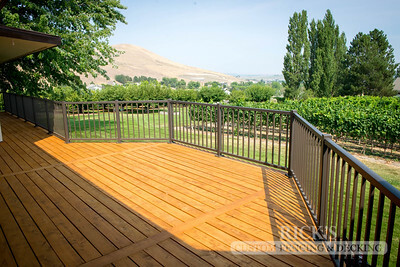 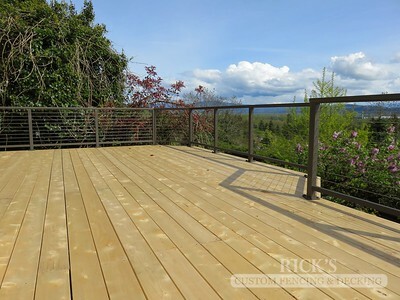 Decking produced from locally-sourced Port Orford Cedar. 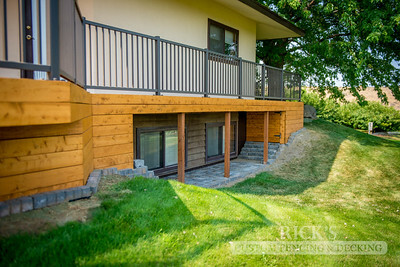 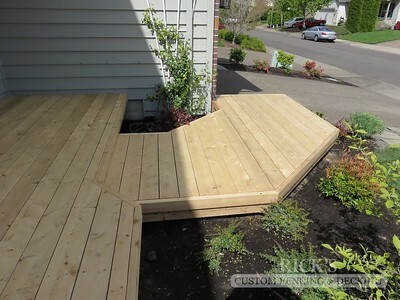 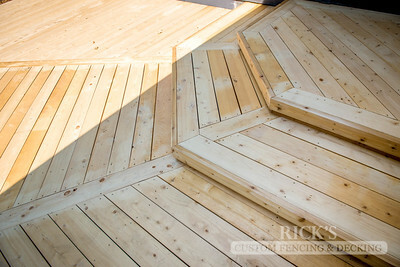 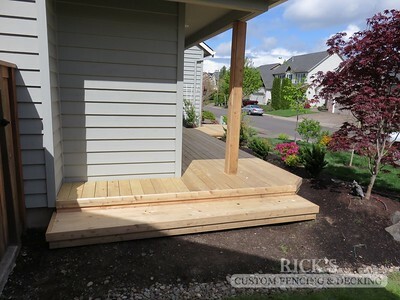 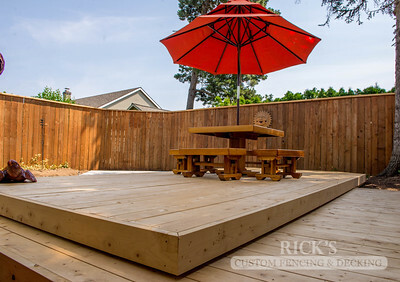 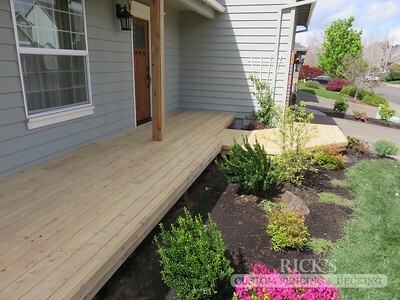 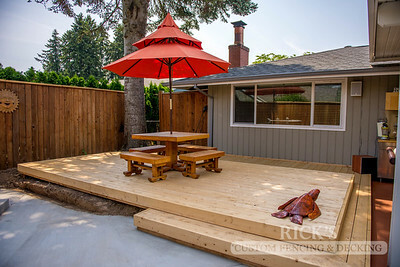 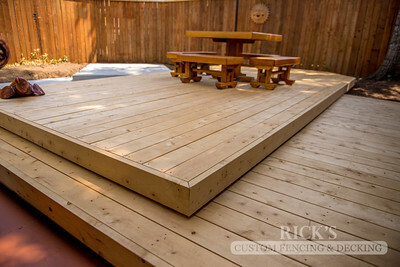 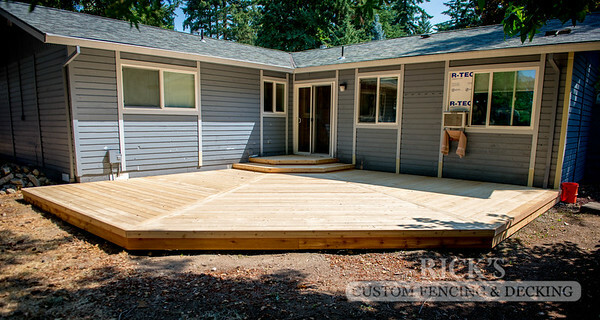 Decking constructed from locally-sourced Port Orford Cedar.